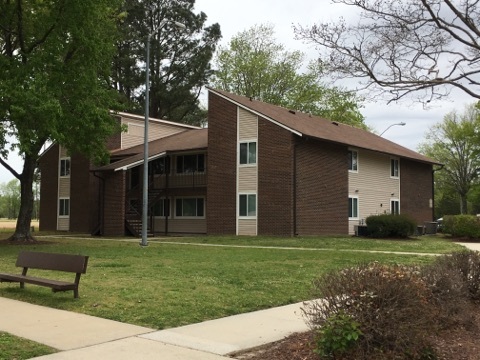 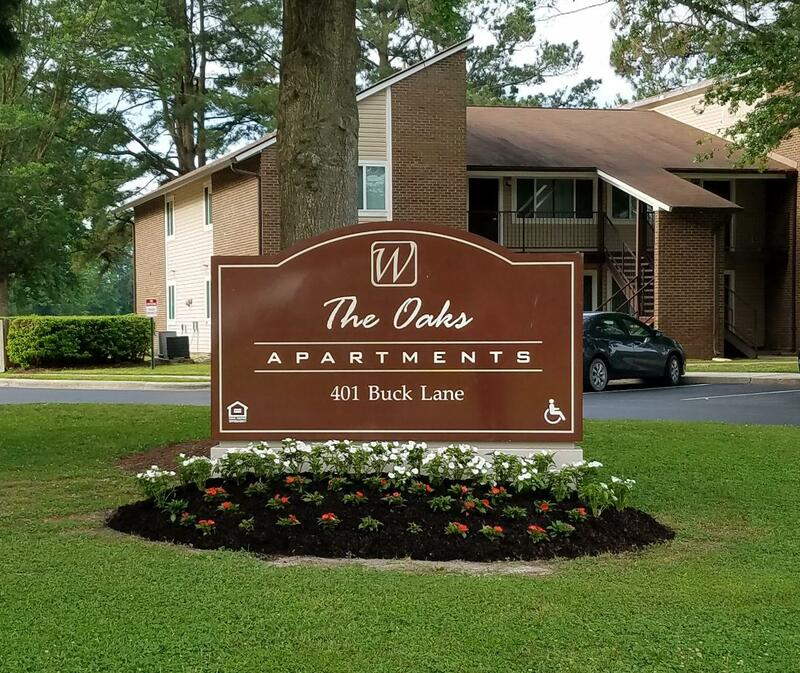 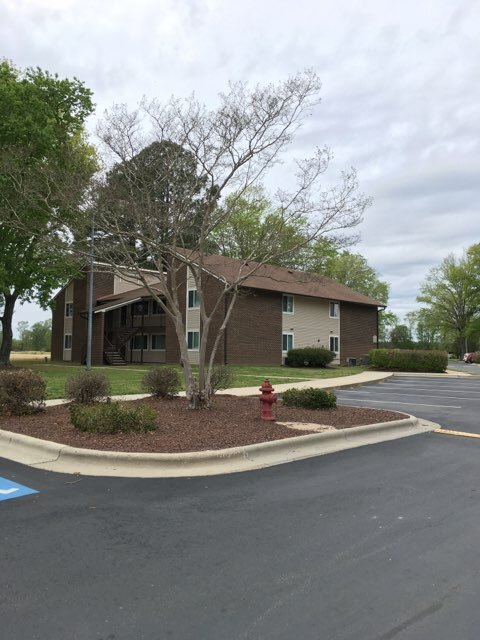 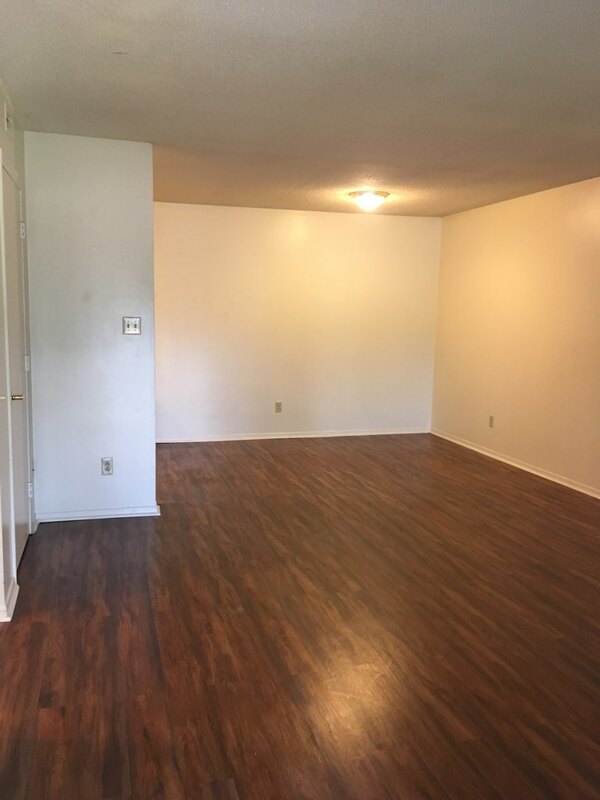 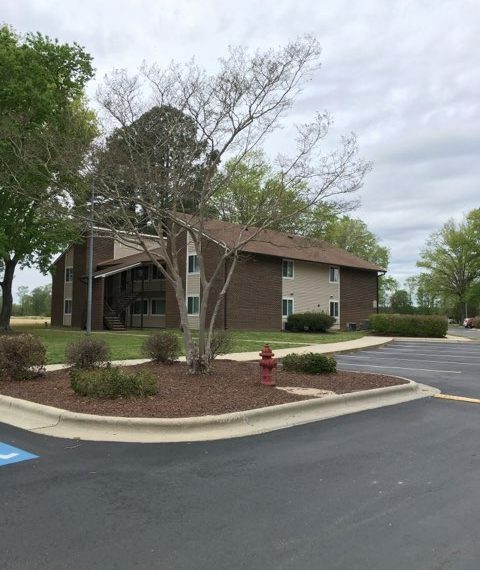 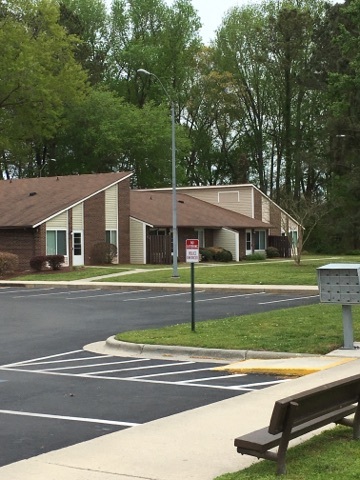 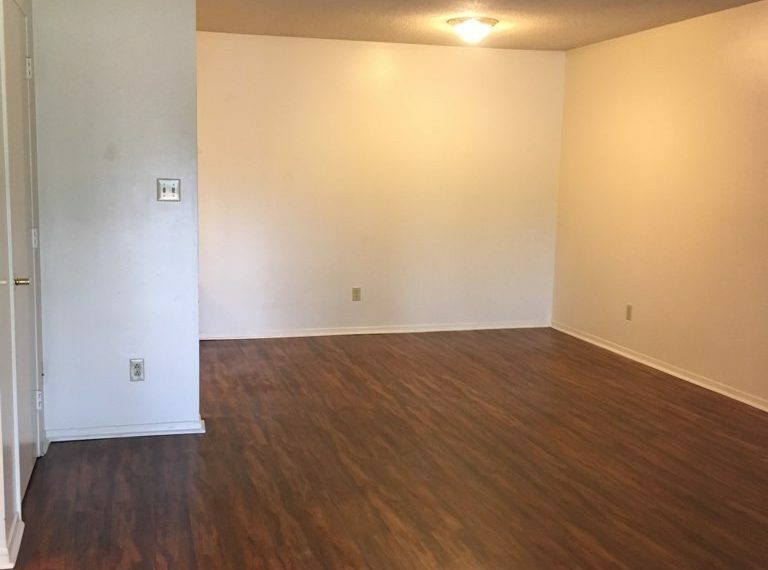 The Oaks is a 48 unit multifamily apartment complex located in the heart of Vanceboro. 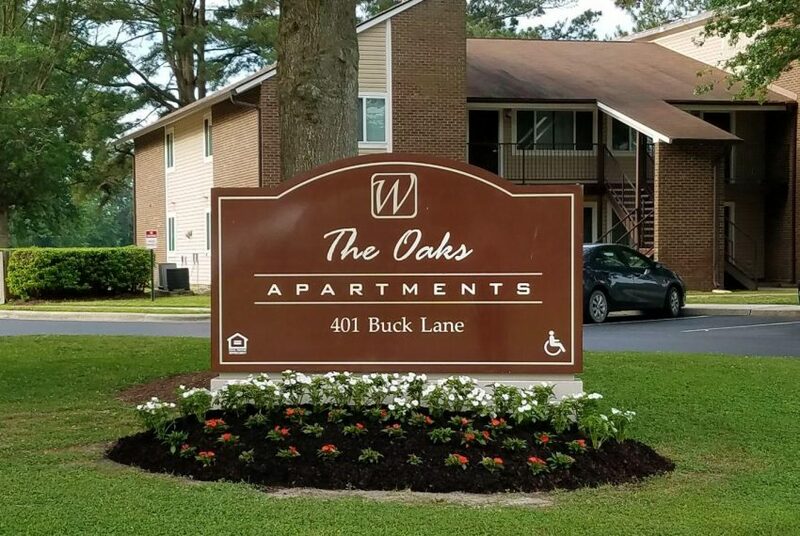 We offer affordable 1,2 and 3 bedroom apartments with on-site management and 24 hour maintenance available. 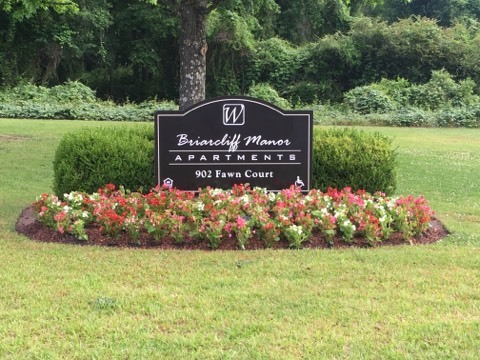 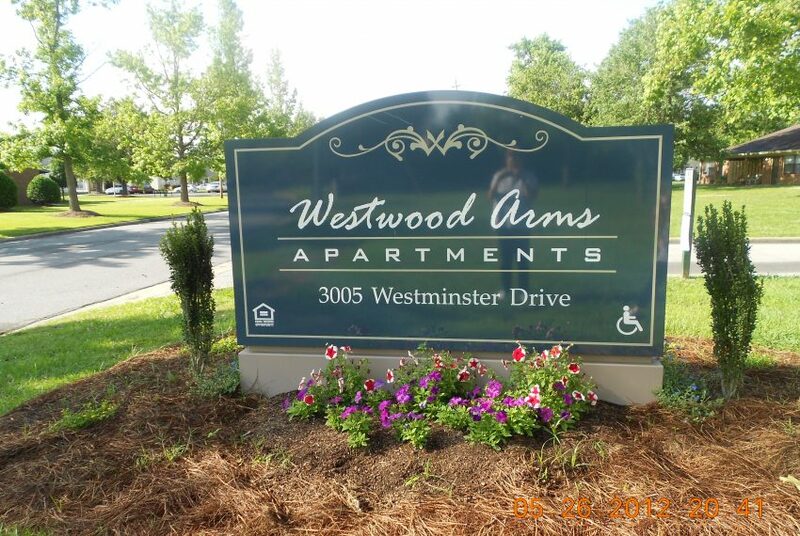 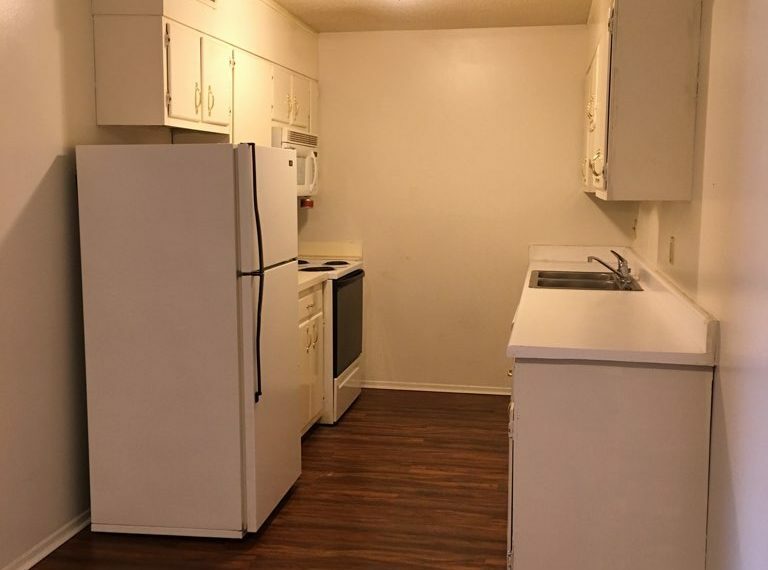 Our apartments offer many great amenities and we also have an on on-site laundry facility for resident’s convenience. 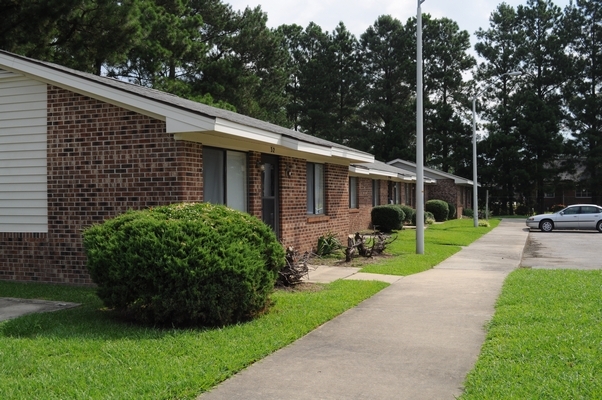 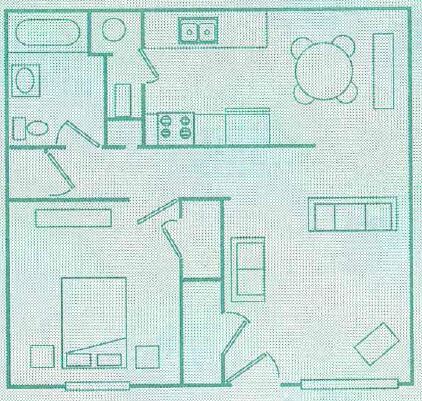 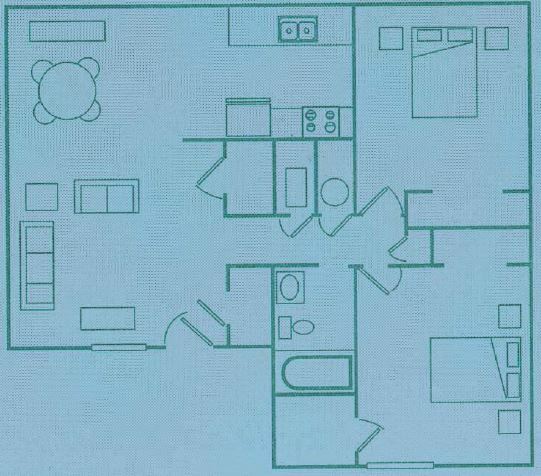 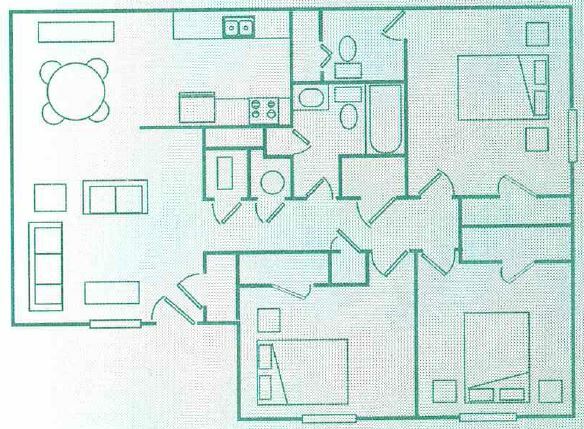 All apartments are subsidized under the Section 8 program through the U.S. Department of HUD. 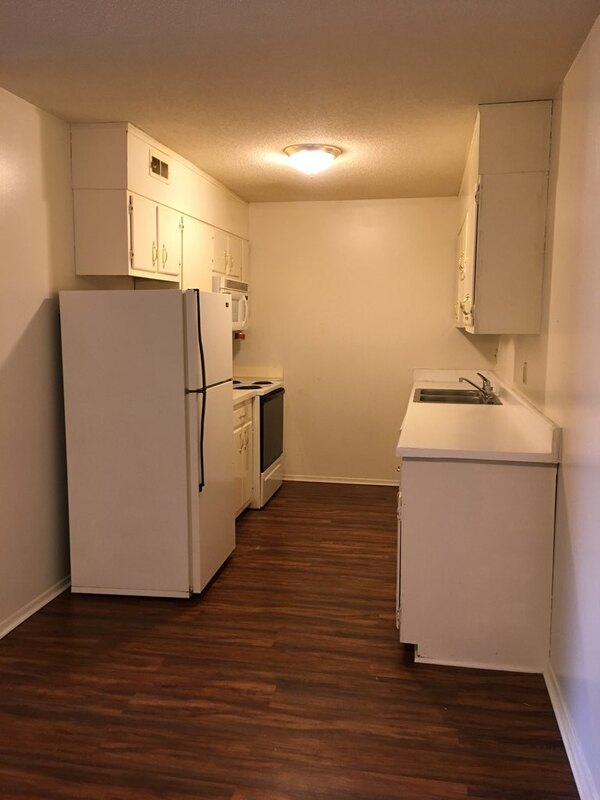 Unit has a porch or balcony.